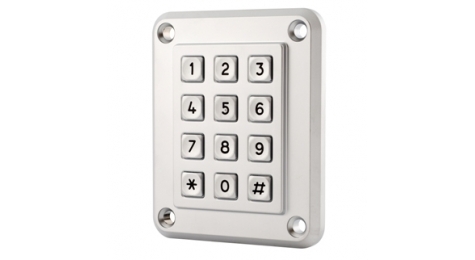 Keyboards S.series 12 or 16 keys are specially designed for applications in public environment, such as ATMs, payment terminals, phones, access control systems and industrial machinery. 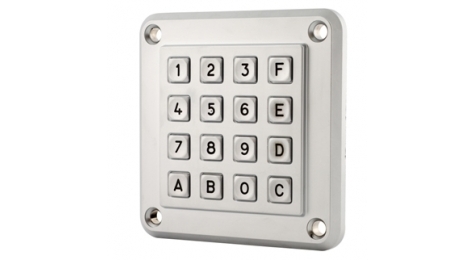 The keys and housing are made from chrome plated zinc alloy (Zamak). The S.series therefore has a high impact resistance and IK10 vandalism and an IP67 water-resistant.